Tallulah. She was one of a kind. The kind of irrepressible spirit that could not be repressed, oppressed or pressed to do anything she didn’t want to do. With Tallulah you saw what you got. And boy, did she show you a lot. 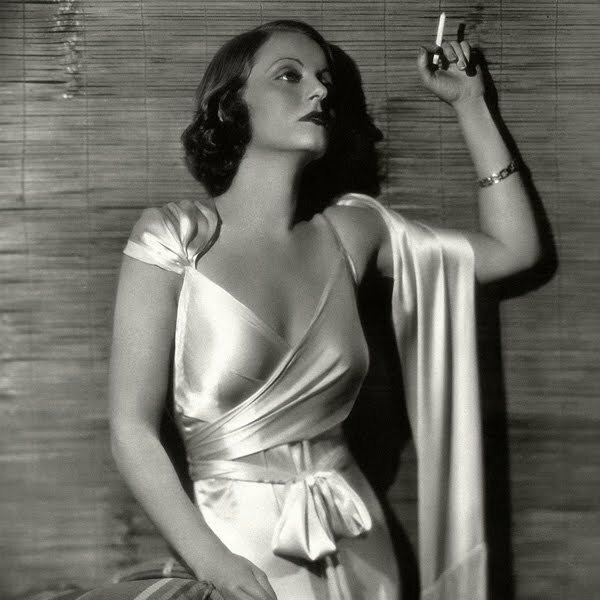 On the set of Lifeboat, easily her greatest screen achievement (Tallulah was more of a stage actress and personality of her times – but she was a helluva actress on screen, too) she caused all manner of chaos. Legendary director Alfred Hitchcock shot the entire film in a tank on the Paramount Pictures lot, which, if you’ve ever seen it, is huge. Anyway, Talullah would show up every day in character and ready to go. The plot was simple: It’s World War II and an English ocean liner is sunk by a German U-Boat which is also destroyed. The survivors of both ship and submarine end up in the same lifeboat. Hitch had hand picked Talullah to play a sob sister – a foreign correspondent from the English ship. Hard as nails, Talullah immediately clashes with almost everyone else on the ship (a shout out co-star Hume Cronyn, who was excellent in the film as well), both in character and out. But that was only for starters. Talullah never did wear underwear on the set of Lifeboat – or anywhere else for that matter. And for that, I salute her! !